There is something uniquely refreshing about taking a swim after your workout, here at Wrightington we boast an 18 metre pool with plenty of space to put in those lengths. 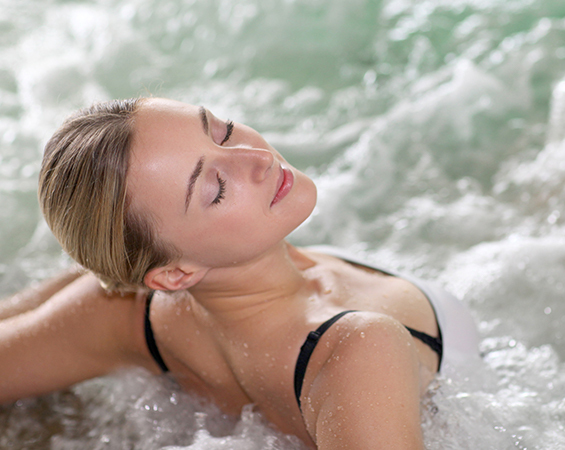 Afterwards indulge poolside in the eucalyptus steam room, finishing off with a well earned Jacuzzi. The newly refurbished changing rooms offer modern facilities and within the ladies area there is a private sauna. 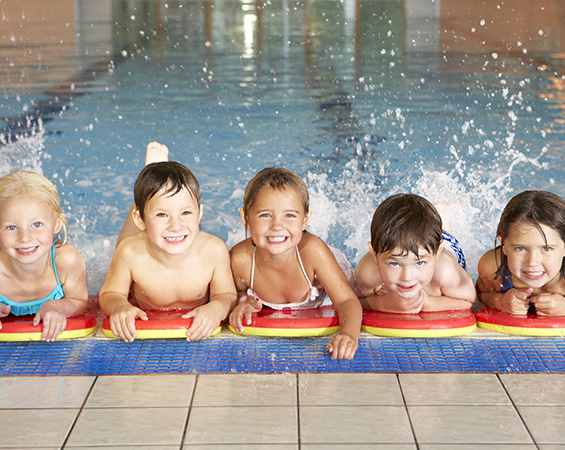 Private swimming tuition by fully trained instructors for children aged 3yrs and above, of all abilities. Classes are purchased in blocks of ten half an hour sessions, a £70 advance payment is payable. Lessons are Monday to Friday from 4pm onwards.